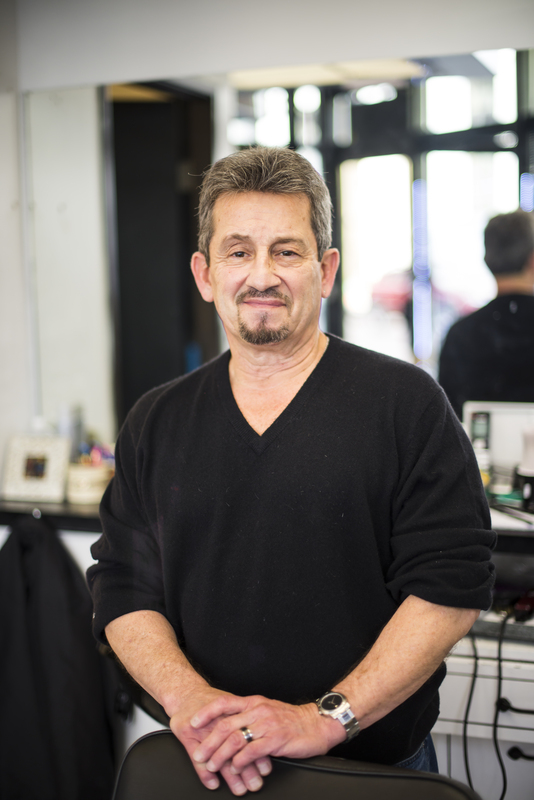 Stan, the barber shops owner, has been working as a professional barber since 1983. 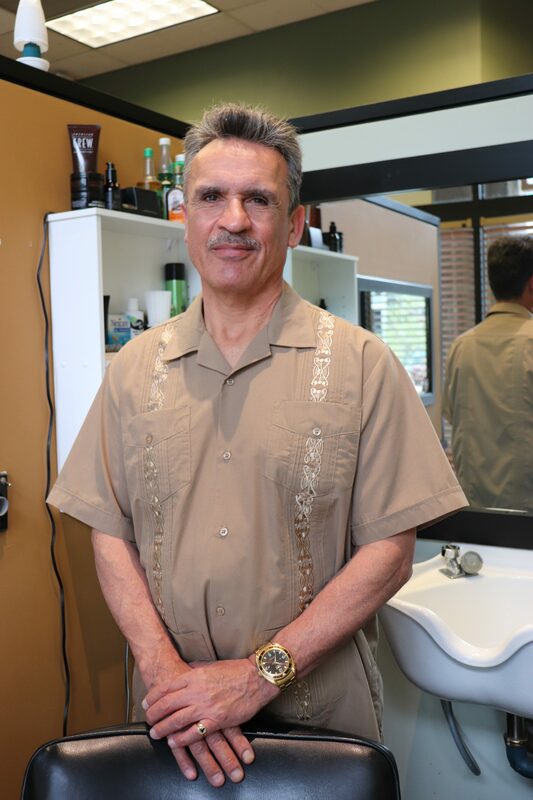 Stan prides himself on the shops professional staff, which produce an atmosphere that not only turns out top notch haircuts, but also maintains an upscale & friendly environment. Stan is a one of a kind guy, who enjoys meeting new people and chatting it up about the latest in sports, world news, jazz, and well…you name it! Whether you are a return customer or a new client, Stan is sure to make you feel welcomed and hopes you leave his chair feeling like a million bucks! Check out this review from one of his long time customers - Stan is the man. He has cut my hair for years and it is perfect every time, which is worth going the 20+ miles for. Stan and his staff are upstanding barbers and the shop has a great atmosphere! Meet Dean! He is one of our friendliest barbers and loves to converse about sports, recent news, all types of music, upcoming events…you name it! Dean has been a barber in downtown Denver for 3 years and loves building upon his current clientele. He can do clipper taper cuts, straight razor shaves, facials, scissor cuts, and clipper fades. Come on in and meet your NEW lifetime barber today, you will not be disappointed! Check out this review from one of his customers - Dean is a surgeon with hair. Best haircut I have ever gotten, not just in Denver, but anywhere. Not a hair out of place, I will only be going to Stans to see Dean from now on! Introducing….Christina! Well versed in mens, womens and childrens haircuts, Christina has 20 years of experience as a hair stylist! She enjoys the versatility of cutting hair and values the personal experience she is able to provide to each of her clients. Her attention to detail is equally matched by the effort & integrity she puts into each of her services, as she truly enjoys what she does! As a Colorado native, Christina has a love for the outdoors and is sure to capture you with her down-to-earth personality. Hear more about Christina from one of her regular customers -- Old school barber shop that really cares about their customers. Moved to Denver a year ago and have been going to Christina the entire time. Very happy with the service and her professionalism. Highly recommend Stans to anyone looking for a new barber! We cant wait for you to meet Russ! As a close friend of Stan, the shops owner, he has been a huge supporter of the barbershop for many years. He wanted to try his hand at something different career wise, so he went to barber school so he could start cutting with the best of them. He prides himself on taking his time for his clients and on his ability to provide a great business cut, fades and quality face shaves. Russ would tell you that he is spiritual, committed and has a positive outlook on life. Once you meet him, you will see for yourself. Hes got such a good outlook, he cant help but pass it on to those he meets. A fan of skiing, golfing and football, you can talk sports all day long...or switch it up and discuss history, music or current events. An LA native, turned Denverite, he has called Colorado home since the late 60s. He cannot wait to be of service to you so come on by to check him out soon! Introducing the newest addition of our team...Marcos! He is a traditional barber, specializing in razor fades, beard line ups and gentlemens cuts. 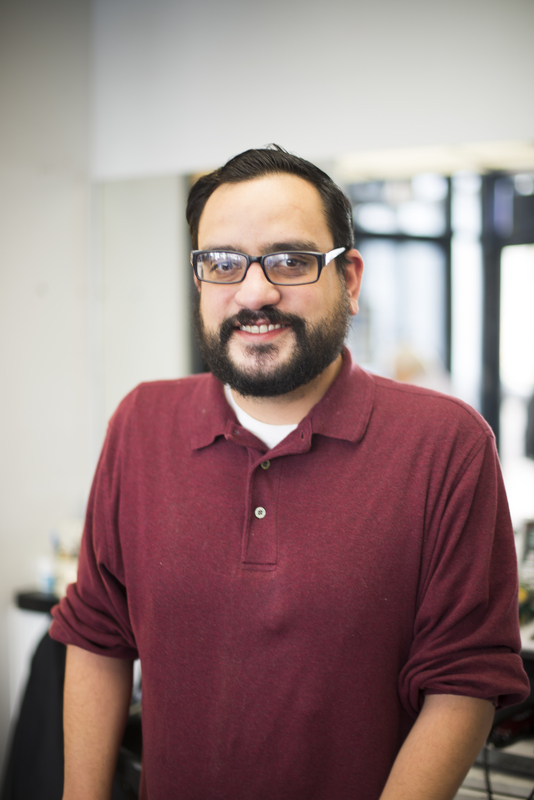 Marcos has been cutting hair for 6 years now and feels that its a skilled trade he has honed well over the years. Catch him in the shop chopping it up with his clients, as he is a barber who truly enjoys a good conversation. Marcos describes himself as a laid back guy who is down to earth and friendly. 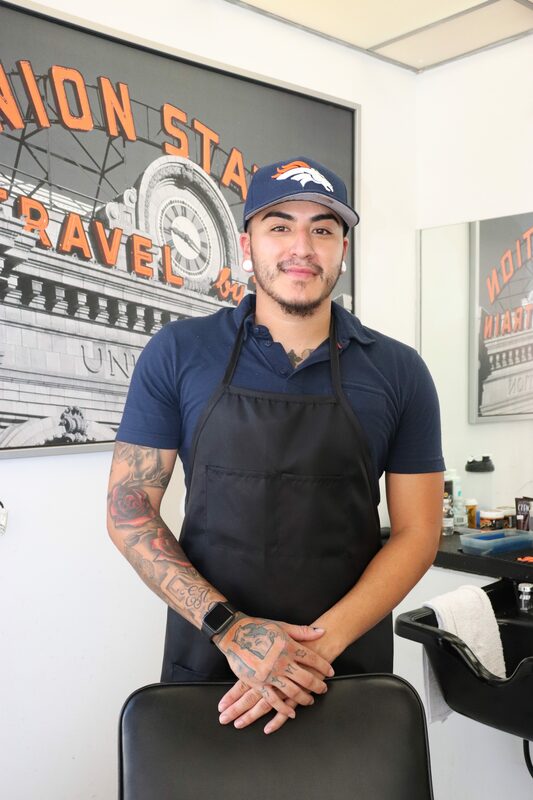 As a Denver native, he loves how much the Mile High City has grown in the last couple years and welcomes a new face into his chair anytime of day...So come on by and say hello today! We are pleased to welcome Imani to our team at Stans. She has been a barber for 5 years, specializing in flat tops, fades, tapers and business cuts. Imani enjoys cutting hair and feels that she is very comfortable with all hair textures and types. Imani would describe herself as kind, intricate, funny, and versatile. In her free time you can catch her traveling, cooking and spending time with family. As a proud Denver native, one of her favorite things about Colorado is the 300 days of sunshine and (of course) the Broncos! We hope you enjoy Imani\'s friendly personality and warm nature, as much as we do! We are very excited to welcome Margot to our team of Barbers! Margot shares that she loves doing all the detailing that comes with barbering, making sure her clients feels relaxed and well taken care of in her chair. She wants to exceed all expectations of the barber service norm. 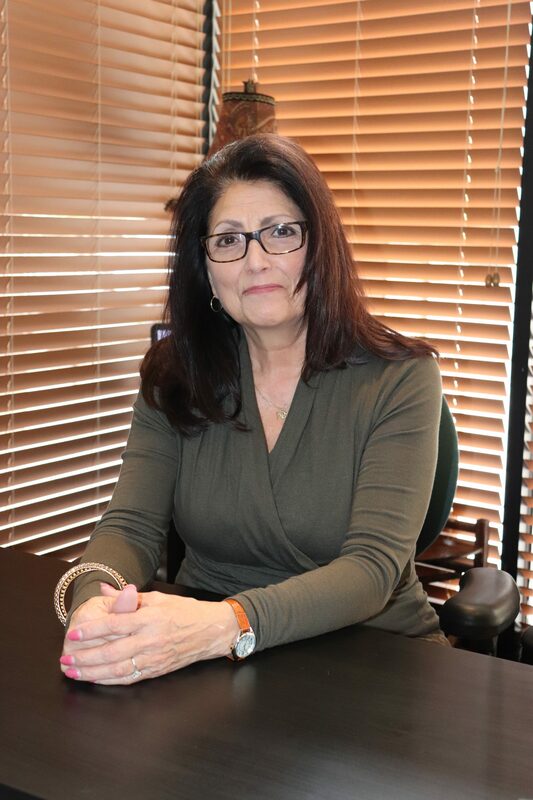 As a licensed barber for 31 years, she specializes in pampering her clients during their facial shaves. Her shave experience includes: hot steam towels (lavender or eucalyptus infused), facial massage, hot moisturizing lather, straight edge shave, cool down towels, finishing or after shave lotion. Margot loves listening to what her clients are trying to achieve with their style. While she likes to help \"shape\" your decision so that your personal style comes out in a way that suits you best, she can also really appreciate a man who knows exactly how he wants his hair cut! On her free time, Margot likes to go to trade shows and believes that learning a new technique and networking with others in the industry can be very refreshing and motivating. Originally from Phoenix, AZ, Margot has spent the last several years in the mountains of Breckenridge and Leadville. As a newbie to the Denver metro area, she\'s excited to enjoy exploring her new surroundings. She 3 sons and cant state enough that her boys are her absolute pride and joy! Swing by and say hello to Margot and help her feel welcome here at Stans. Once you meet Rebecca, you will see just why she is so easily able to build long time relationships with so many of her clients! She describes herself as ambitious, confident, outgoing and genuinely enjoys connecting with whoever is in her barber chair. After 8 years in the industry, she still loves doing curly hair best, although she is very talented with fades, shaves and beards as well. On weekends, you can catch her seeing live music/DJs, thrifting or hiking. She\'s a Texas girl at heart that says her favorite thing about the mile high city is the gorgeous weather. Check out her work on Instagram @Rebeccagivesgoodhair & come in to see her today! 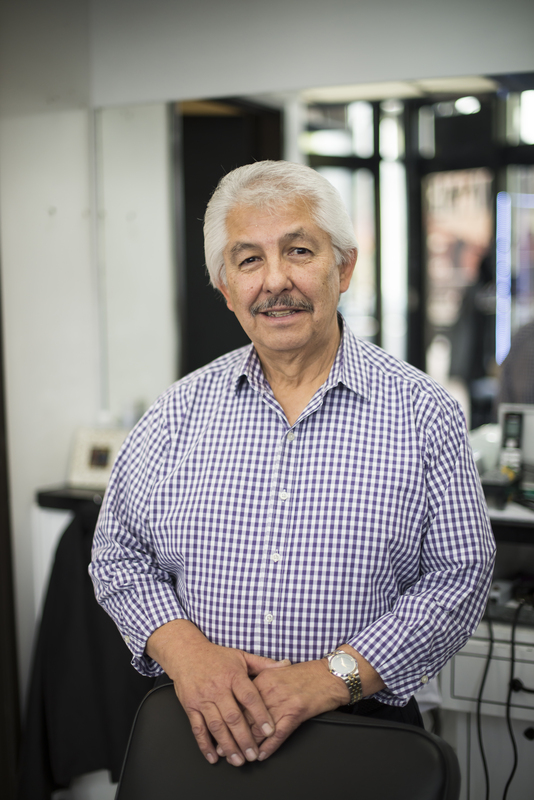 Take a minute to meet Gil, he’s been a barber since 1961, and has been working as a barber downtown for over 50 years! Gil has clients who have been with him since the very beginning! He can do clipper taper cuts, straight razor shaves, facials, scissor cuts, and clipper fades. Gil enjoys meeting new clients as well as interacting with some of his more established clientele. He wants to make sure to offer you first class service, so call him today to set up your services today! Hear more from one of his customers - Gil is one of the most excellent barbers I have had the pleasure of getting a cut from. Very classy, professional and definitely worth making a trip downtown for this experience! To book an appointment with Gil, please contact him directly on is cell phone. Shadie has been cutting hair for over 20 years and specializes in women cuts+colors+blowouts, as well as mens services. With an outgoing and friendly personality, she truly enjoys meeting new people and being able to make someones day a little brighter by simply doing their hair. To book an appointment with Shadie, please contact her directly on her cell phone. Meet Nene, she is your go-to-gal for all scheduling and barbershop related questions! 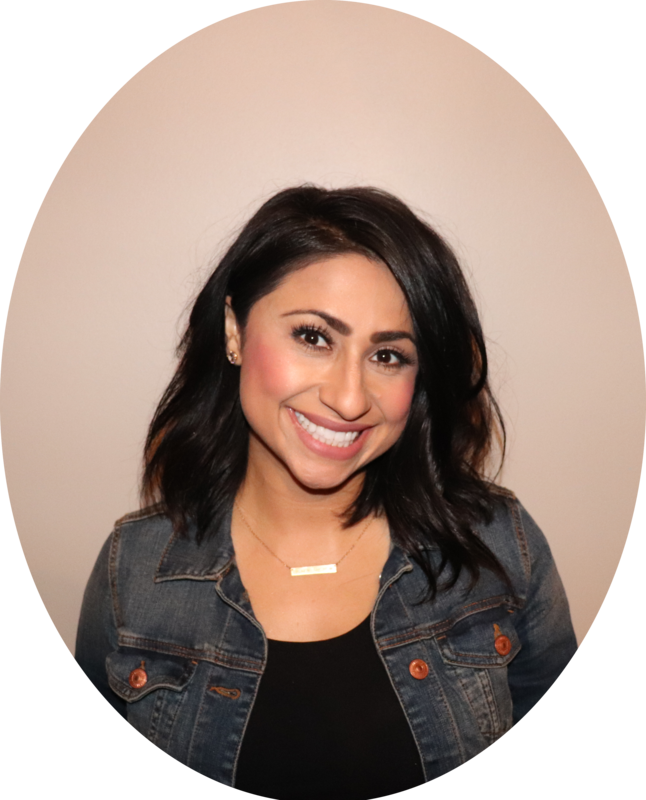 After years of working for the City & County of Denver, Nene wanted a change so she transitioned into her receptionist position, where she is able to use her charismatic and outgoing personality to assist all of the barbers and their clientele. Give her a call at Stan’s Downtown Barbers to schedule your appointment today! As our behind the scenes gal, Nina has spearheaded our rebranding efforts and website overhaul, along with the implementation of our online booking system (hello technology!) She handles all administrative aspects of our business, as well as social media content, marketing and HR duties related to our barbers and stylists. When shes not working remotely for the family biz, you can find her spending time with her ADORABLE baby boy, serving in the nonprofit sector or keeping her dad (Stan the man) in line...Hey, somebody has got to do it, right? !